Our sincerest condolences go out to Jeff Burley and everyone at Peak Performance Horses following the untimely passing of AQHA/APHA stallion, Double Up Investment. Sadly, the multiple World and Reserve World Champion producer had become neurologic and passed away last week at the age of 18. “Simon” was a 16.1 hand, double registered stallion by the late Artful Investment and out of A New Chute. As a three-year-old, Simon was named the Reserve World Champion in the 3-Year-Old Hunter Under Saddle Challenge at the APHA World Championship Show. 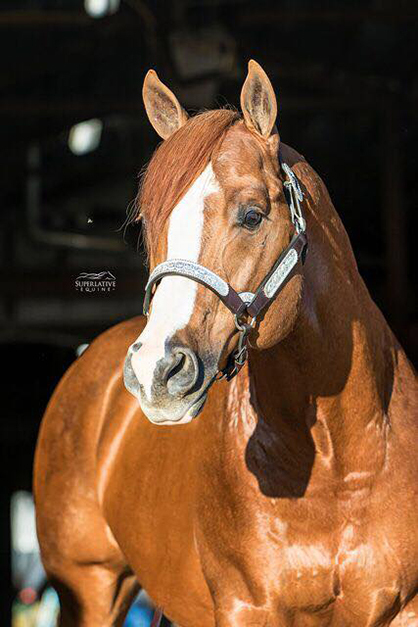 As a sire, he fathered APHA World and Reserve World Champions, AQHA Reserve World Champion, NSBA World Champion, Color Congress Champion, and numerous AQHA and APHA open, amateur, and youth point earners. 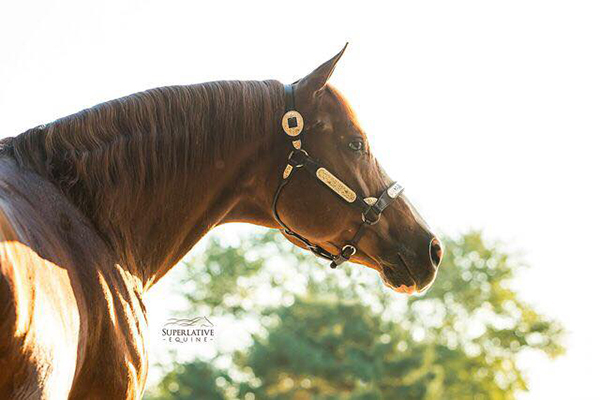 Jeff hopes to keep Simon’s bloodline alive through a recently purchased daughter, as well as a full brother that shows promise as a stallion prospect.